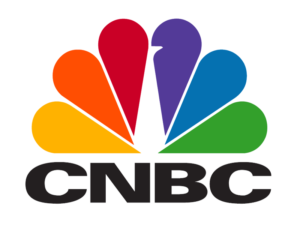 STEAMLabs has been featured in a number of media sites. See what they have to say about us! 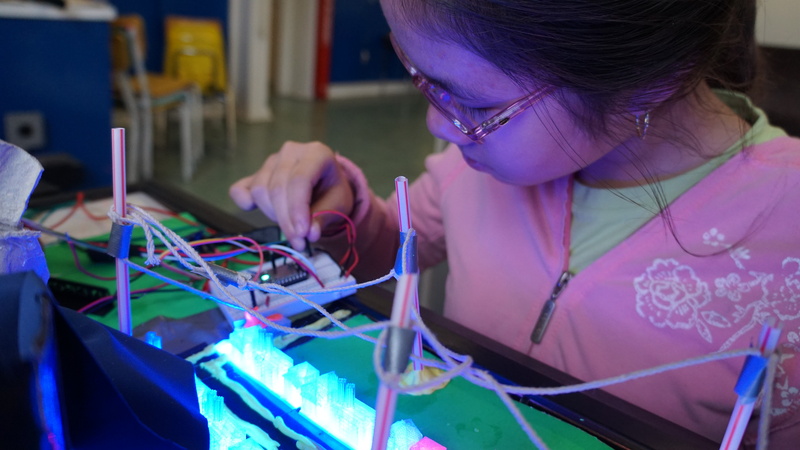 A lab where maker-kids produce amazing peer-educational materials. Re-imagine Learning Pioneers Hangout series: a conversation about how to measure creativity, provide proof of impact while keeping pedagogy as playful as possible, and more. Interview with Andy Forest, co-founder of Toronto’s STEAMLabs. Along the way, we talk about empowering the world’s creators (hint: it’s all of us) and the best way to wake up on a cold winter’s morning (as per the genius invention of a 10 year old girl). 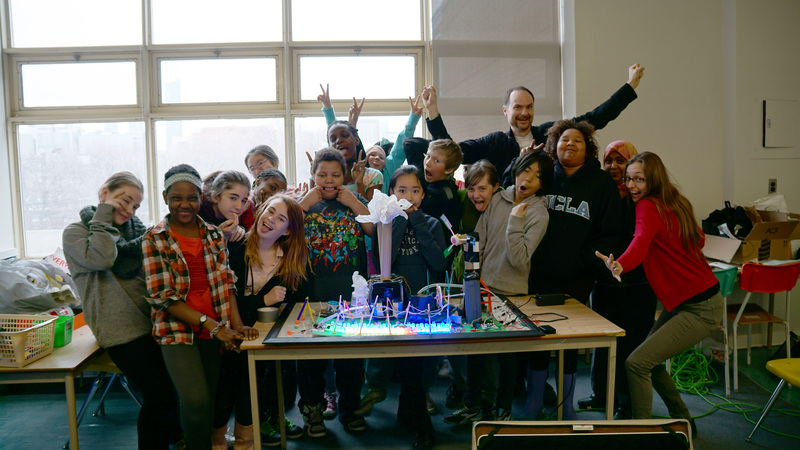 The class that worked on the model of Ontario’s Power System, to be displayed at the TIFF DigiPlaySpace. All photos on this page may be used freely by journalists. STEAMLabs will be at the TIFF Bell Lightbox! 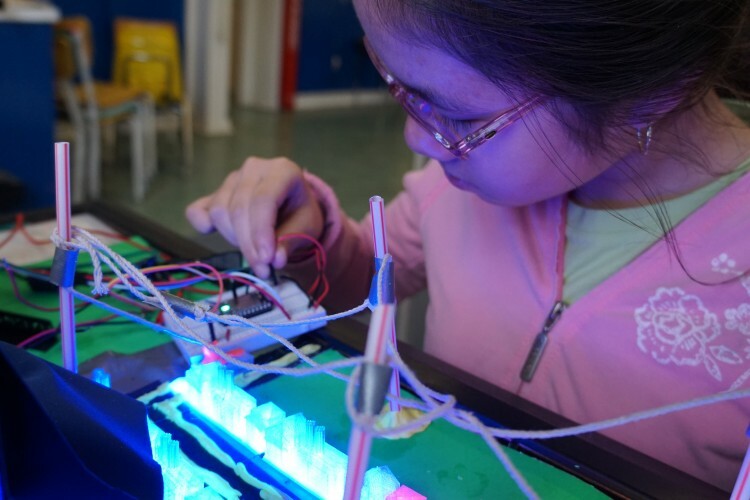 STEAMLabs is a non-profit community makerspace, where people of all ages and abilities come together for access to high tech tools, to learn, and to create. It’s a place where Science, Technology Engineering, Art and Math can all be used to invent the future; a place where your imagination can come to play! STEAMLabs will be an entry point for both kids and adults looking to get started in digital fabrication, coding, hands-on making and electronics. It’s also a space for seasoned makers, entrepreneurs and artists looking to work with serious tools needed to get things done. We will offer full access memberships as well as stand-alone after school programs, weekend workshops and plenty of drop-in open make times. 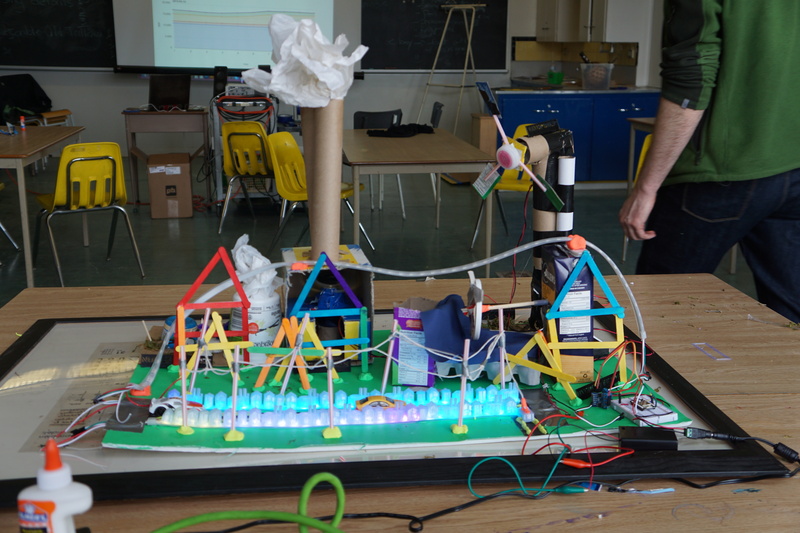 STEAMLabs is determined to bring high tech education to schools throughout Ontario. 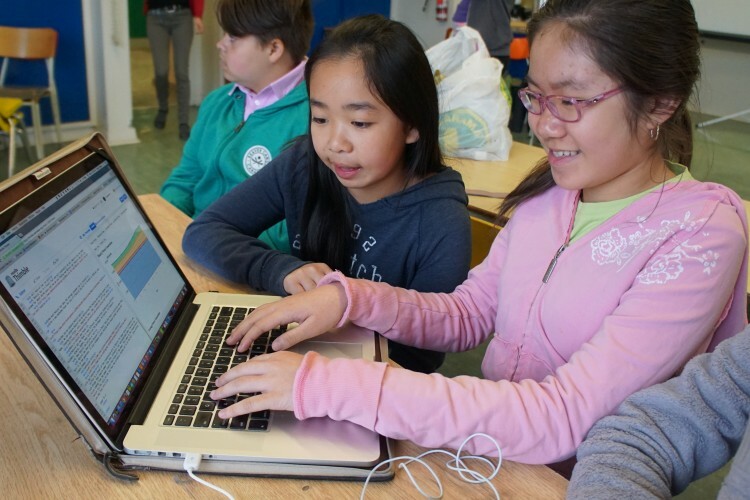 To this end, they’ve created the Internet of Things Teaching Kit, an open source teaching kit that makes it possible for teachers with no knowledge of code to teach their students basic programming. The IoT kit starts with an introduction to basic Arduino concepts for teachers and parents who have never worked with the technology before. People already familiar with Arduino programming can skip ahead to the section introducing IoT projects, concepts and coding. Each IoT project can be completed within a couple of days, even by somebody with no programming experience. All IoT programs are designed to work within the Ontario school curriculum. This project was supported by the .CA Community Investment Program, a program run by CIRA(the Canadian Internet Registration Authority). 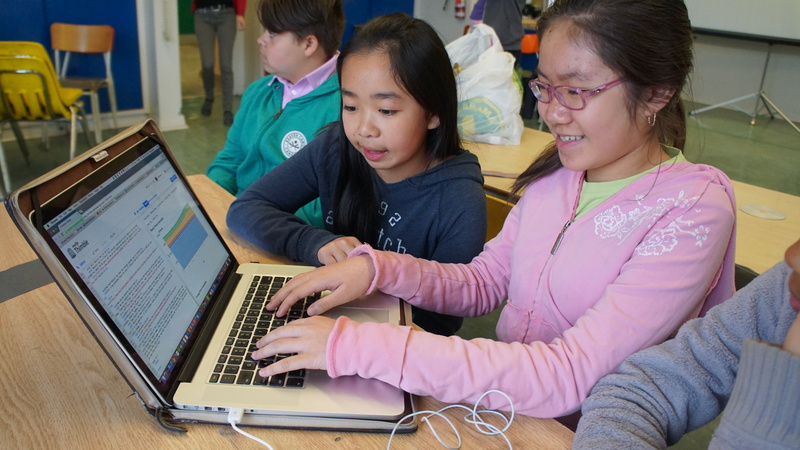 STEAMLabs also ran its first in-school workshops earlier this year. 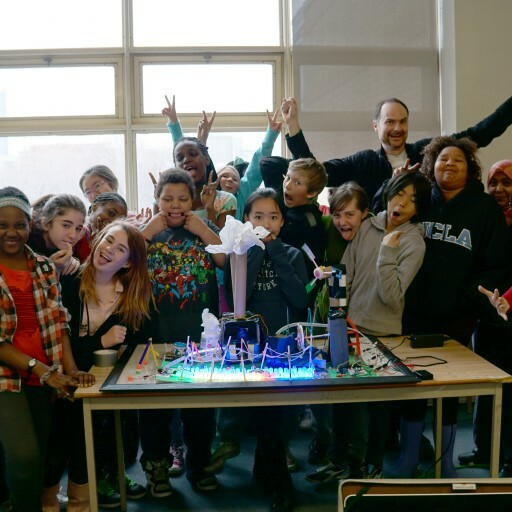 STEAMLabs worked with an inner city Toronto sixth grade class from the Downtown Vocal Music Academy in Ryerson Community School used 3D printing technology, LED lights, Arduino compatible Spark microcontrollers and their own craft skills to create it. 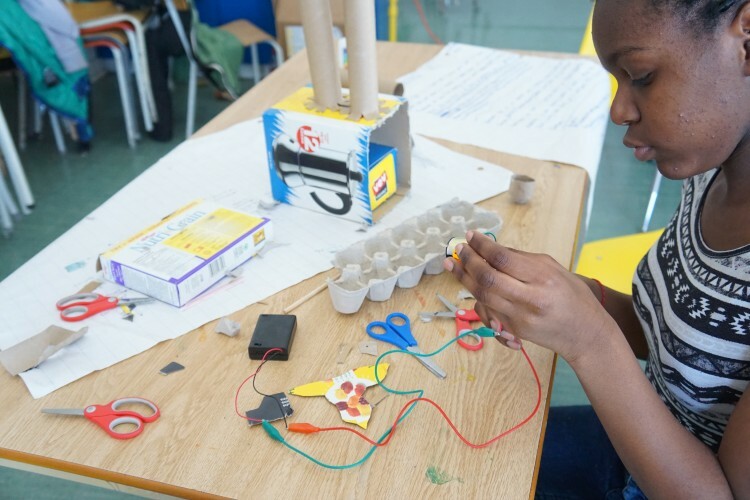 STEAMLabs is currently in talks with the TDSB to roll these workshops out to classrooms across Toronto. 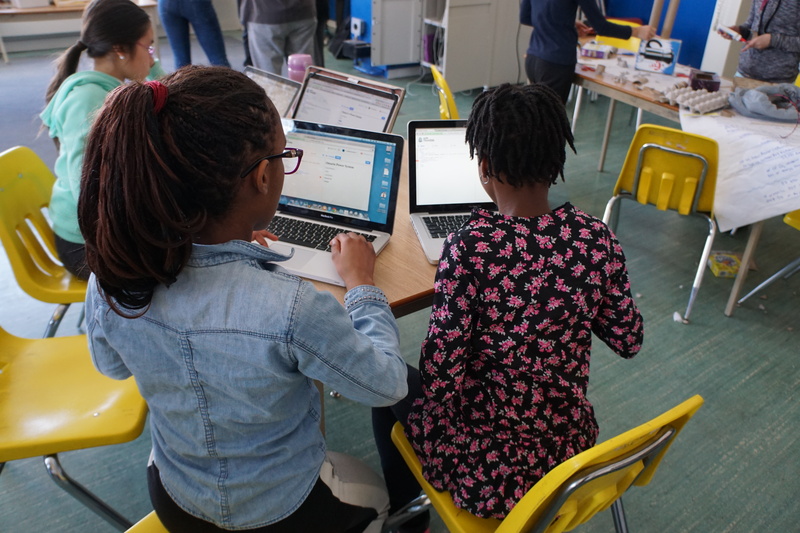 Now STEAMLabs is hard at work developing new materials such as their School Projects with Internet Brains, a curriculum designed to empower primary school teachers to integrate technology into class projects. 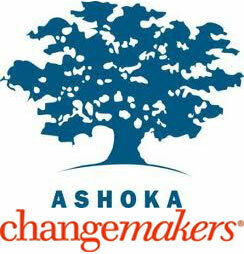 This curriculum will include step-by-step guides for completing a number of group activities.